Marcano Sax is a father and Howard Univeristy Graduate from Kansas City, Missouri who aims to live and spread positivity in his community and throughout the world with music. Marcano Sax is sponsored by Erace The Hate and creates a hip hop/jazz fusion using the saxophone as his secret weapon. He has been in the music industry since the age of 15, starting out as a radio personality for Hot 103 Jamz Kansas City and opened for artists like Curren$y and Lionel Richie. Marcano Sax is currently working on his debut album GrayTape: The Life of Gray Poupon. More information about the making of the music video to come! Stay tuned. Stay positive. 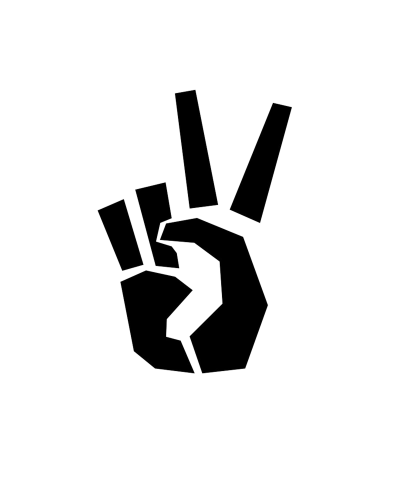 Stay peaceful.